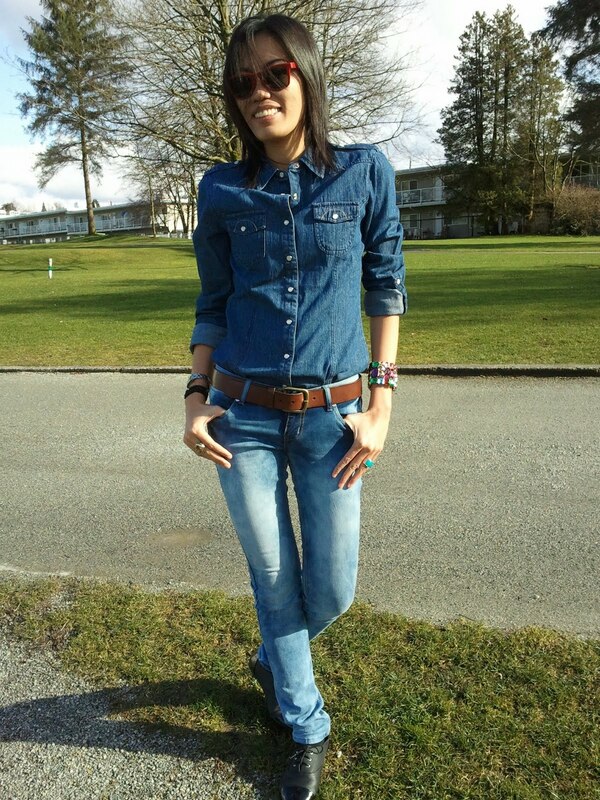 Hi everyone..its the start of spring but still a bit cold here in Vancouver. Well at least not as bad as winter. I am posting my current obsession which is denim. I think it's back. Denim is one of the safest thing to wear when you got nothing in the closet.